Dr. Meso is a unique, powerful system for transdermal delivery of special Dr. Meso serums for the stimulation of collagen and elastin synthesis. 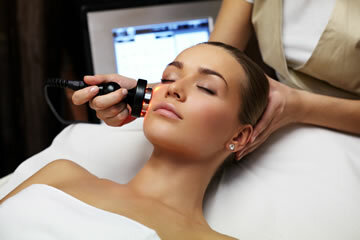 Mesotherapy means skin nutrients. The Dr. Meso system was developed & tweaked over years of medical research. Dr. Meso, “…expands the range of drugs and products that can be delivered transdermally,” safely, efficiently, without needles, pain or bruises. Now you can deliver vital skin nutrients such as vitamins, minerals, amino acids & oligo elements, even large macro-molecules like hyaluronic acid — a popular wrinkle “filler” — without needles! 400Xs more powerful than iontophoresis or simple ultrasonic methods. One treatment gives you visible, long lasting results. Dr. Meso lets you address directly a lack of collagen. If the the body could produce more, enough and better collagen, we would not get wrinkles! Using Dr. Meso offers Mother Nature a helping hand by encouraging collagen production in the skin — helping prevent or reverse visible wrinkle formation. Naturally found within skin, “hyaluronic acid” (HA), acts as the body’s natural hydrator and keeps the skin smooth, firm, plump and youthful looking. 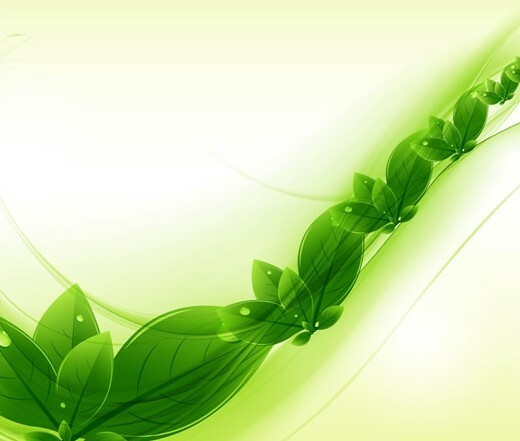 During the aging process and with various stresses, HA production decreases, leaving the skin dry, dull and wrinkled. The answer is Dr. Meso‘s new generation skin hydration technology & protocols. Dr. Meso safely and effectively lets you reduce wrinkles and expression lines without toxins. A safe and natural replacement for Botox(r) injections!. Sun damage pigmentation & dark spots after pregnancy, melasma and uneven skin tone can be safely and effectively addressed with Dr. Meso‘s skin lightening booster protocol. You can suppress melanin renewal, stimulate new lighter, brighter skin, and reduce the appearance of dark spots. Number one global alternative for Asian and dark skinned people who are susceptible to damage from rollers, (micro) needles and laser treatments. The most difficult to treat is now possible! With Dr. Meso after 5 treatments you will obtain superior results to be proud of…. Cellulite and localized fat deposit reduction. Eliminate harmful toxins, stimulate fat burning by the cells themselves. Firm the skin to give that sculpted look! 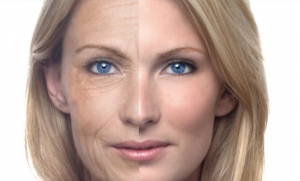 Bring back the youthful, lithe look with long lasting results! Erase bulges and love handles without surgery! Hair loss challenges are a thing of the past! Dr. Meso brings you the ultimate solution for hair loss and thinning hair. This leading edge technology, combined with high performance, potent Dr. Meso formulations deliver proven, outstanding hair growth results! Smooth hardened skin ridges & return skin’s elasticity to reduce the visibility and feel of stretch marks. Vitamins, Minerals, peptides are necessary building blocks for healthy looking skin. Help deliver these nutrients — Vit C, Vit. B Complex, Organic Silica, Retinol, Trace Elements, Kojic acid, Glutathione to stressed and damaged skin. Within a few treatments, long lasting advancements speaks for itself!